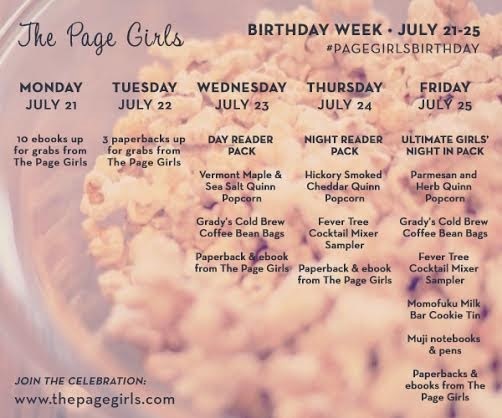 change the word: happy birthday to the page girls! happy birthday to the page girls! 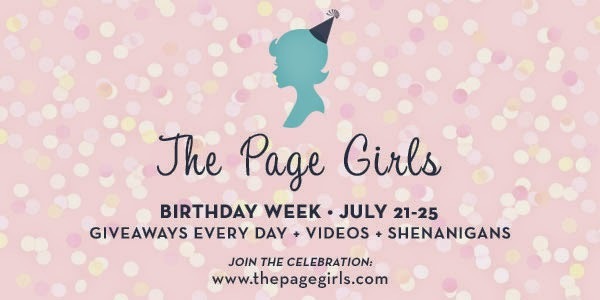 It's time to send out a happy birthday message to some of my new Twitter Friends: The Page Girls. The Page Girls is a new online mag with an emphasis on books, cocktails, and female friendships. 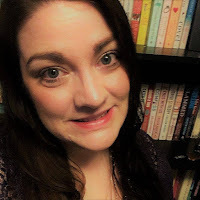 Each week, they publish a themed issue containing short stories, book reviews, personal and funny essays, videos, cocktail recipes and more. Check out The Craziest Thing I Did For Love and LYLAS (Love You Like a Sister). 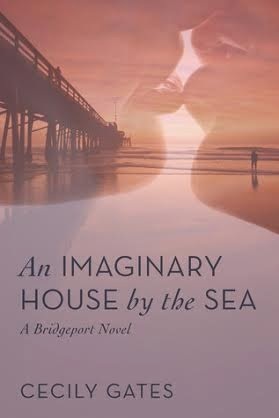 You can also enter to win an ebook copy of An Imaginary House by the Sea by Cecily Gates here on CTW. 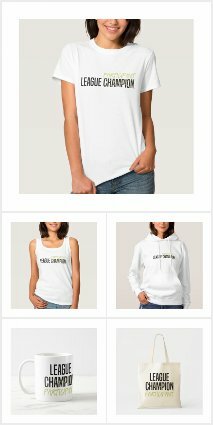 Check out the Rafflecopter below.